Just some feedback on the Adelaide trip. The accommodation was just great, the location was perfect as we could walk to everything we needed, the staff very friendly and nothing was too much trouble for them, it was a short tram ride into the city and easy to get about, and being on the beach was good. The courses were just right for us and we enjoyed going from a links course near the ocean to a beautiful mountain course, travelling to courses was easier than expected and the drive to Lady Links Bay was enjoyable. 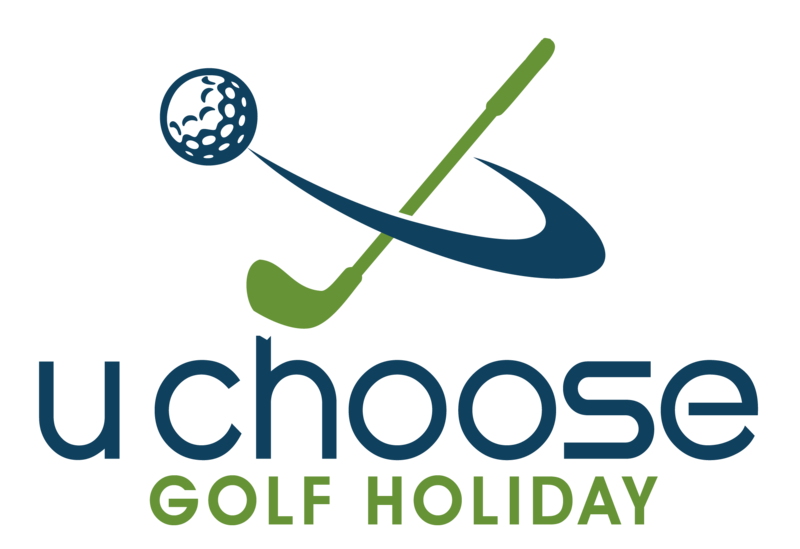 The staff on all courses were more than helpful and friendly and we would recommend them all. Overall another great trip and we all thank you for your efforts. Yes everything went like clockwork, golf courses were great (not the golf) and accommodation very comfortable. The only thing the girls wished is that they play a bit earlier, didn’t have much time after golf to shop. I’m not a shopper so I was happy. Annie James got a hole in one at Royal Pines so that was the highlight. Boy they have made that course very hard but interesting. Thanks for everything, Annie is organising next years, so I’m sure you will hear from her. We had a wonderful time. The boys really enjoyed the experience and everything went like clock work. Many thanks for all your assistance with everything. Next year we might look at staying a bit further north as I think they want to play the northern courses rather than the Palmer courses. Once again a big thank you for your expertise in putting this together, it couldn’t have been easier for us. Thank you very much for a well organised golf trip. Girls enjoyed all aspects and were very happy. Golf courses both very enjoyable and thanks for ntp and longest drive. Minibus drivers lovely. Courteous and efficient. All in all a great success. We are thinking of Noosa Springs next year, are you able to help? Thanks very much. Thanks very much for the planning of our trip. Mitch and his team where very helpful and very prompt and polite. The accommodation was very well located, clean and tidy with dolphins entertaining us on a regular basis. The golf courses where as you said although we all struggled to tame them, donating quite a few balls at each course. Thanks again and would have no hesitation in recommending this trip. I just wanted to say thank you for a good weekend. It only rained on the last few holes – so the weather was good all round. The accommodation was also good. The last 2 years I have taken the upstairs bed, and that space is very comfortable. I can escape the rest of the guys!! Once again, thank you for a good weekend. Please pass on our thanks to Royal Pines and Markham court. All went off without a hitch. Sorry for the delay in getting back to you ,as usual the trip went without a hitch. The courses, our driver and the accommodation were awesome, as was the weather. It’s up to you now to come up with some suggestions for next year. Once again, thanks for everything. Arrived home safe with some not as sound as others…Everything went very well, no issues at all and the bus company were the best one we have had. Thanks for all your work, I’ll be in touch next year for our 2019 trip.